I once read Stephen King’s book “On Writing – A Memoir Of The Craft” – and learned that in writing, the “editor is always right”. But as a blogger you rarely have an editor to read all your posts. What can you do about that? Luckily there is a tool for that! I am German – and I also live in Germany. My daily life does not happen in the English language. This creates a situation in which I don’t practice the language daily that I blog in. Moreover, it hurts my style. Grammarly. Grammarly is the tool I always return to whenever I find that my writing needs improving. It doesn’t matter whether I believe that I make to many spelling mistakes or whether my style begins to lack… well, style. Grammarly works magic on my writing in those situations – it teaches me to become my own proofreader! I want to challenge you – read this post, and criticise my style of writing. I believe that my style today is not just “good enough”, I believe my writing to be good! It wasn’t always like that – neither was my confidence in my writing. Grammarly has had a significant impact both on my confidence as a writer as well as on my actual writing style. 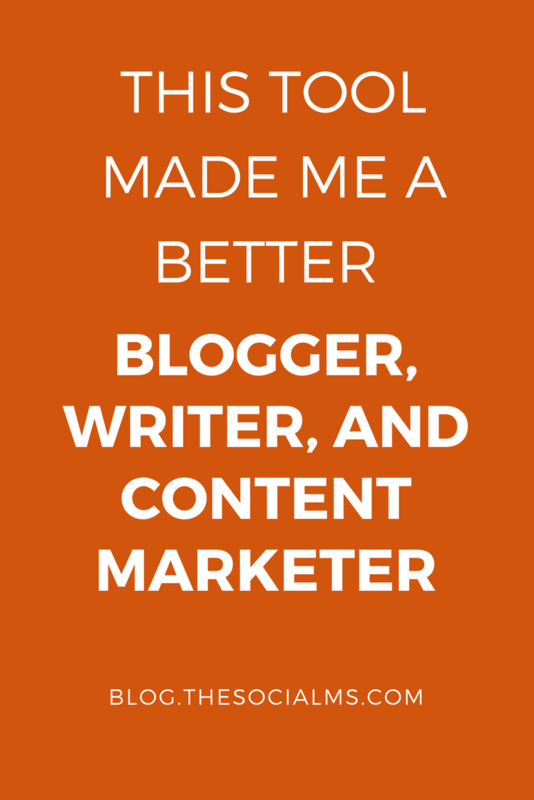 Today – I get gigs as a copywriter! But – let’s face it: When I started my writing style sucked big time, and my vocabulary wasn’t great. When I started blogging, I ran a company called exploreB2B. exploreB2B was internationally active – our office language was English – and that helped. I also had access to a great editor – that helped too. Moreover, at some point, I got confident enough in my style that I didn’t need the editor as much anymore. When we had to close exploreB2B, I had to transition to a different style of working. Having all my content edited wasn’t an option anymore, and I had to do it all myself. My English is still good. I can converse fluidly – I’ve spent a lot of time in English-speaking countries, and I still have regular conversations in English, with clients and friends. Our editor at exploreB2B once called my English impeccable – but that I had to look up the word “impeccable” shows she was wrong. Moreover, even though my English was “Good Enough” – I still used our editor whenever I could. But when exploreB2B was gone – so was editing. And I had to find a different solution. 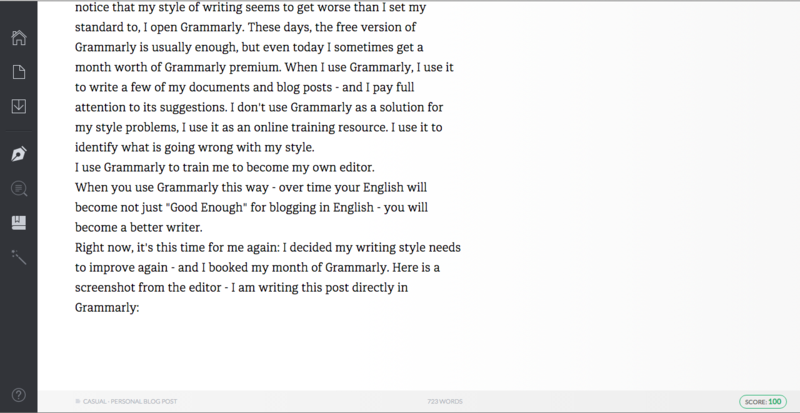 The Solution I found was Grammarly – a tool that I believe anyone who blogs in English can profit of. When I first started using Grammarly, it was a lot different from how it looks like today – Susanna has written a review about Grammarly in our early days. You can check it out here – if you want to know what it was like. 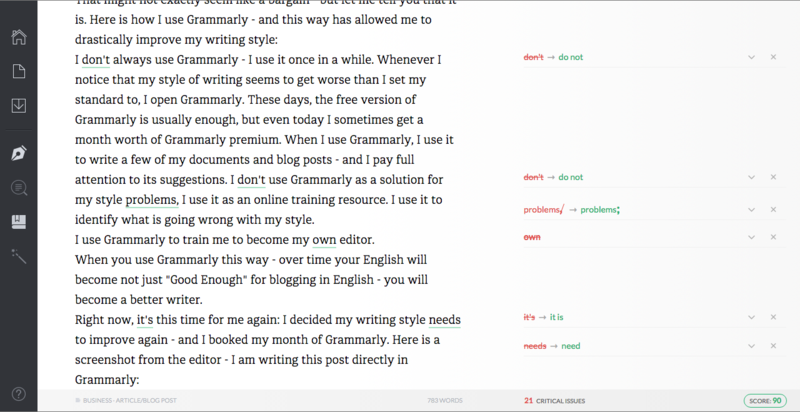 There is a free version of Grammarly – but that only comes with the online editor, spell checking, and grammar checking. If you want all the goodies, you will need to upgrade to the Premium version. The premium version costs $29.95 per month, $59.95 (that’s $19.98 per month) or $139.95 per year. I don’t always use Grammarly – I use it once in a while. Whenever I notice that my style of writing seems to get worse than I set my standard to, I open Grammarly. These days, the free version of Grammarly is usually enough, but even today I sometimes get a month worth of Grammarly premium. When I use Grammarly, I use it to write a few of my documents and blog posts – and I pay full attention to its suggestions. 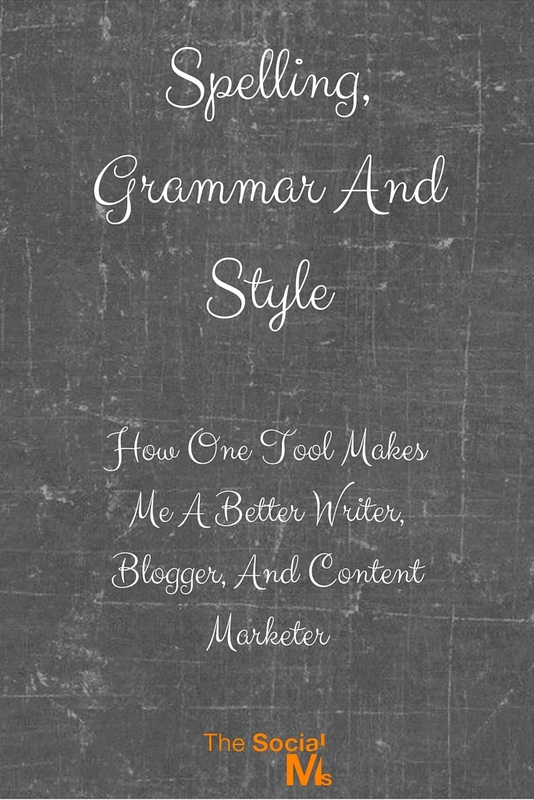 I don’t use Grammarly as a solution for my style problems, I use it as an online training resource. I use it to identify what is going wrong with my style. As said before: I use Grammarly to train me to become my own editor. 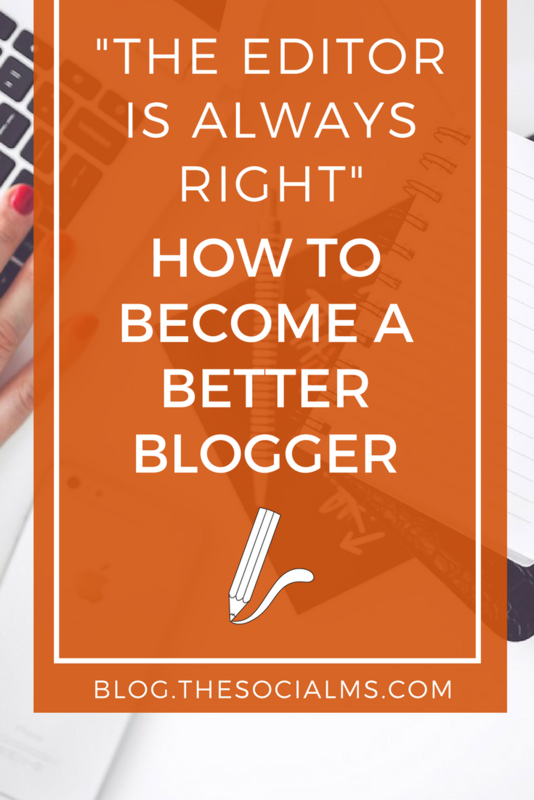 When you use Grammarly this way – over time your English will become not just “Good Enough” for blogging in English – you will become a better writer. Looks pretty clean, right? Well – here is a feature I want to demonstrate – different writing styles. In the screenshot above, Grammarly is set to the style “Casual -> Personal Blog Post”, but what is going to happen if I set it to “Business -> Article/Blog Post”? As you can see, a number of issues Grammarly has identified has drastically changed according to the style of the document that I selected. Grammarly provides a heap of different styles that can be chosen, you are sure to get the right style checking for your documents. I have developed a more casual style for this blog – so I will stick to the “Personal Blog Post” setting. Another neat feature of Grammarly is its way of showing synonyms for words – simply double-click on a word, and it will show you equivalents. It will also suggest these automatically once it detects words that you have used too much. That doesn’t mean that Grammarly is always perfect – with time you will learn when to ignore some of Grammarly’s suggestions and when to take the Grammarly route, but whenever I throw a blog post into Grammarly – the result I get out is drastically improved. It doesn’t matter whether you are a native English speaker or not – run a document through Grammarly and you will find that you will increase its effectiveness. For the ones of us who didn’t benefit from learning English as a native language – Grammarly allows us to write on par with 99% of the bloggers that are natives. It simply is that great! 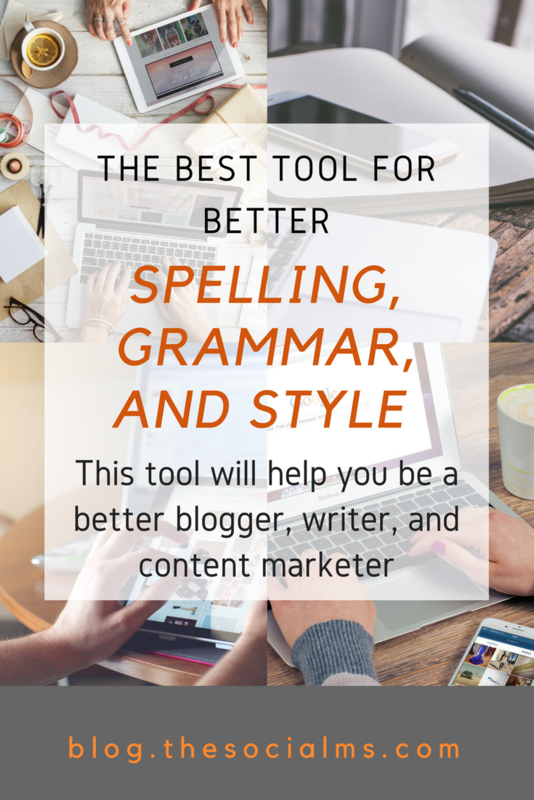 I want to encourage you to give Grammarly a try – start with the free version if you think all you need is a spell checker that works. But if you think your style could be improved – go for the full version for a month and watch your writing improve!